Putting one’s head under the focusing cloth is a thrill . . .
one becomes a discoverer . . . and finally the complete idea is there . 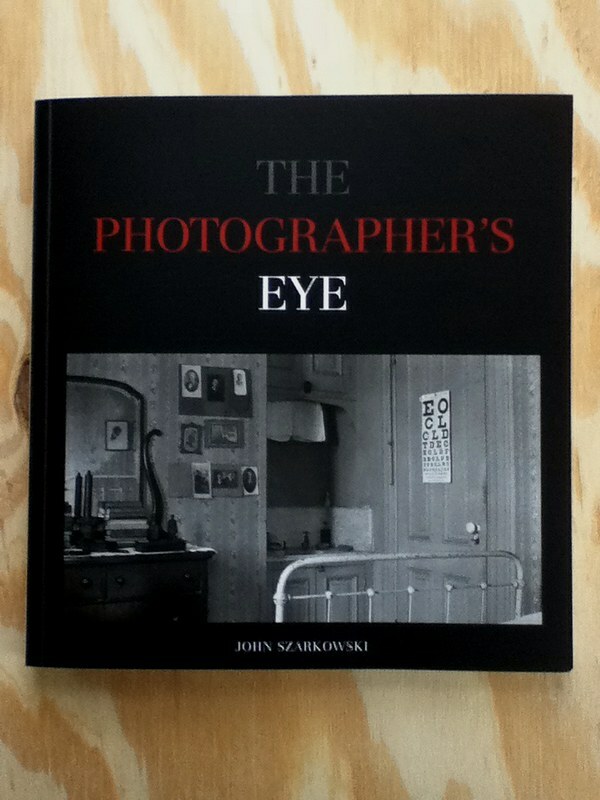 . .
On a sleepless night several weeks ago, I picked up John Szarkowski’s “The Photographer’s Eye” off the nightstand. It’s one of those seminal books I recently added to my photography collection and reference whenever I need a little inspiration. As I read through Szarkowski’s book, based on a 1964 exhibition, I was reminded of how photography grew from being a mechanical mode of record to a visual art form akin to painting. The real shift came when photographs were no longer taken but made. It was the moment photographers picked up a camera and chose what to include in the picture. “The Photographer’s Eye” brings together a range of known and unknown photographers to explore photography’s visual language, style, and tradition—along with five tips to study any photograph past and present. Divided into sections, the book examines each as a set of choices imposed on the artist with the camera: The Thing Itself, The Detail, The Frame, Time, The Vantage Point. Szarkowski’s book remains relevant today. In this chapter, Szarkowski states “The photographer’s vision convinces us to the degree that the photographer hides his hand.” It’s the photographer’s role to see both reality and the invisible picture and make choices for the later. The thing itself is the subject drawn by the lens and defined by the photographer. 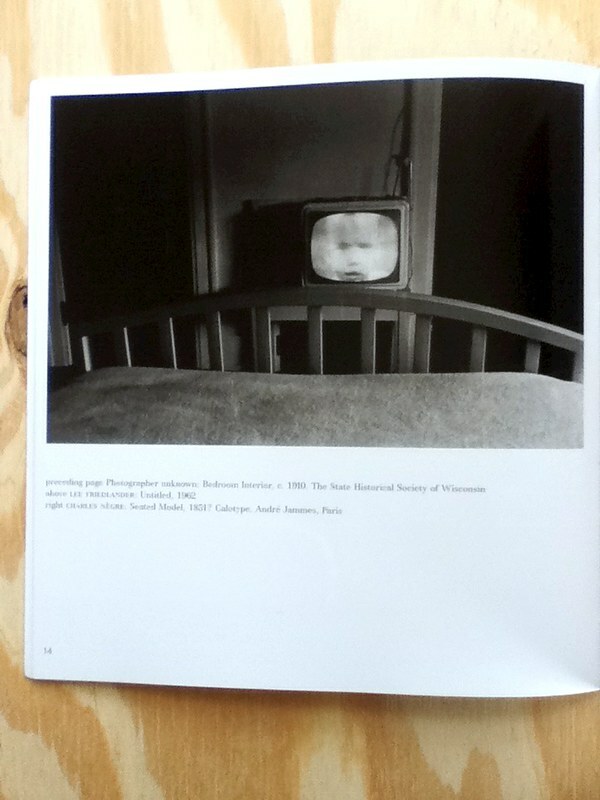 In Friedlander’s photograph above, the portrait of the child captured on the TV screen is the subject. The bedroom setting is barren and as anonymous as the child, yet both extract what is real from the lens and make the photograph about Friedlander’s point of view. Details offer intimacy. They show the symbolic importance in a photograph. A slip of narrative that hints at something more. 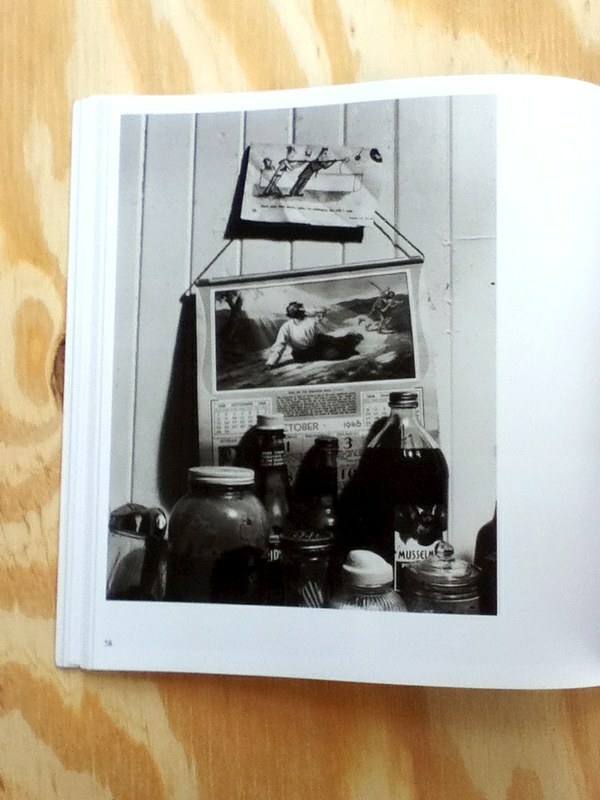 In Corsini’s photograph of jarred condiments, calendar page from October 1946, and a torn out comic placed against a painted wood paneled kitchen wall, they give a sense of place, character, and time. 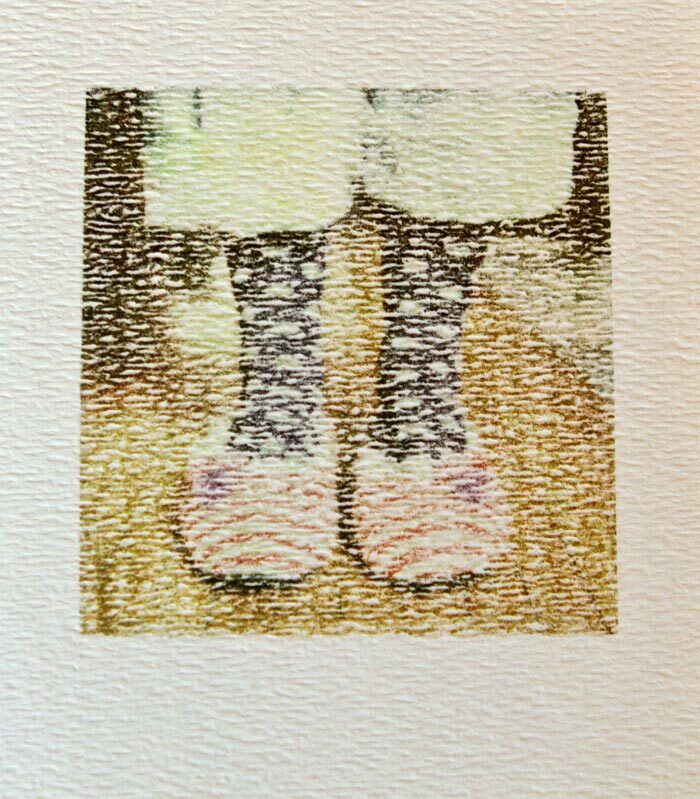 Everything included inside the frame of a photograph, whether consciously placed or not, holds significance. The frame is what the photographer selects—relationships between figures, shapes, lines, textures, and colors span from edge to edge. During photography’s first half-century (1839 through 1889), photographs were printed the same size as the exposed plate. At the time, enlarging an image was impractical. An 8 x 10-inch plate translated into a print of equal size. Everything on that plate counted. Composition happened at the moment the shutter released and not later in the darkroom cropped under a red safe light and enlarging easel. 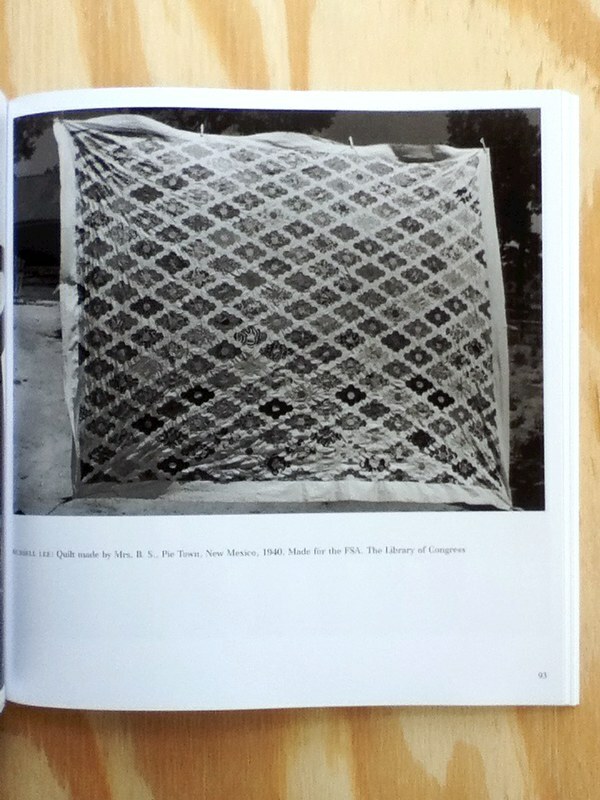 What interests me in the above photograph is the quilt acts as the detail and the frame within the frame. There is tension from corner to corner as the picture leaves me with a desire to peek underneath the quilt to glimpse at the hidden scene. 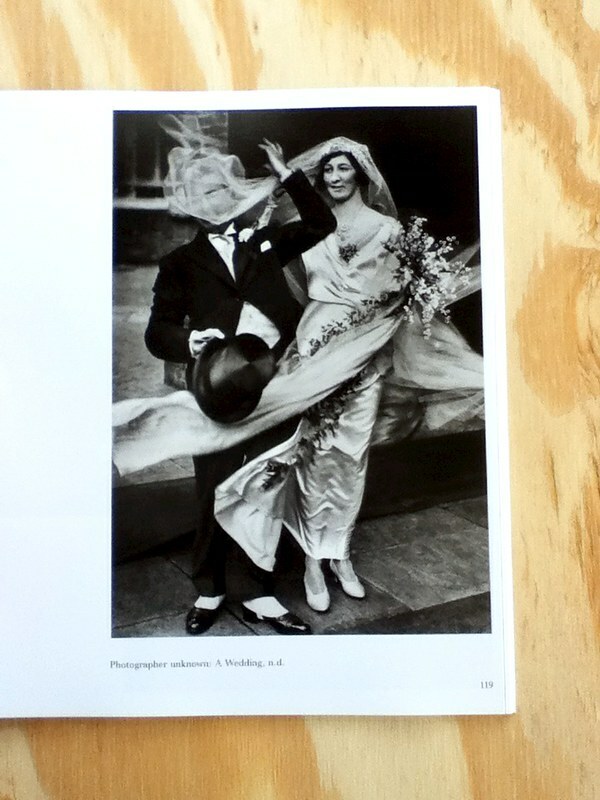 Photo Credit: Photographer unknown, A Wedding, n.d.
Photographs hold a specific relationship to time in that they describe only the present or the time in which it was made. The past and future are viewed through the present. Time-lapse photography in the 19th century happened by accident and circumstance; photographic materials were less sensitive to light. Lenses and shutter speeds were slower. As photographic materials improved, photographers sought to freeze time instead of merely blurring it. Photographers began to study the process of movement and how to capture it continuously in time (for example: the horse in midstride, the fugitive expressions of the human face, the gestures of hand and body, the bat meeting the ball or the milk drop splashing in the saucer of milk). Cartier-Bresson talked about capturing time as “The decisive moment” (a visual climax that results in the instant the flux of change comes together not as a story but as a balanced picture). In the wedding portrait by the unknown photographer, the bride’s veil blows into the groom’s face as he attempts to unmask himself. She watches the struggle and the moment becomes humorous, accidental, and intentional. 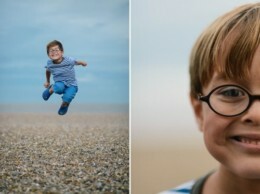 The photographer may not always be able to move a subject, but the camera’s position can change. This means abandoning a normal eye level vantage point in order to capture a picture from any of the following perspectives: above, below, close-up, far away, behind, inverted, or half hidden. Changing vantage points bring greater meaning and intrigue to a photograph. It brings to light areas often obscured from view along with order and mystery. 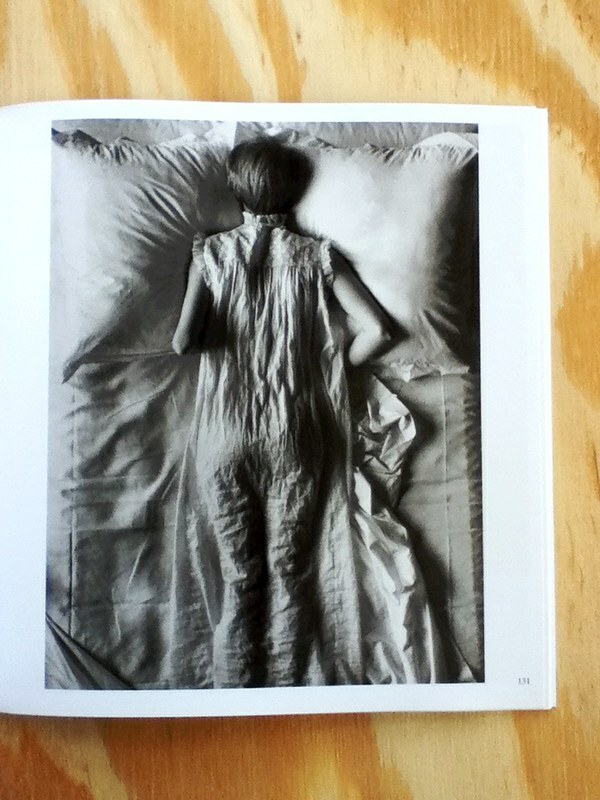 Shot directly above, Penn’s portrait of a woman lying face down in bed is a compelling portrait. Her facial expressions are hidden from view. Her elbows angle out as if she’s holding herself in place and struggling to conceal something from the viewer. The wrinkles in her white nightgown blend seamlessly into the white sheets and we are left to imagine why. So the next time you pick up your camera or view a photograph, think about how you can practice one or all of these methods in your photography. Put into practice, each one will help you build your photographic vision and vocabulary. 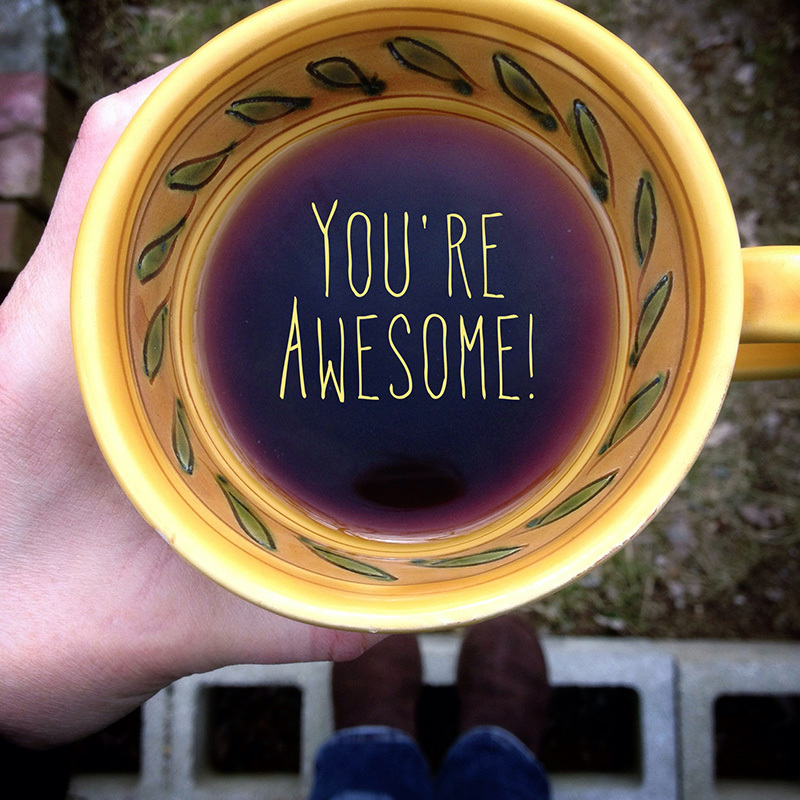 Plus, they’ll help you talk about as well as read photographs in a clear way.